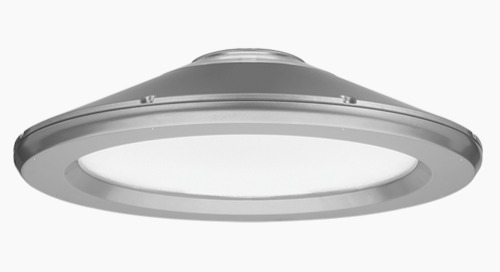 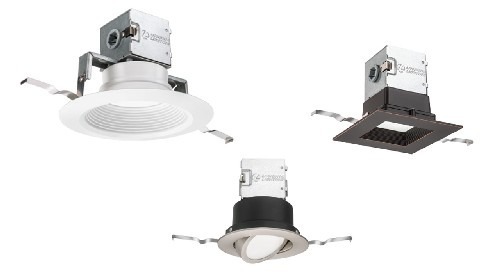 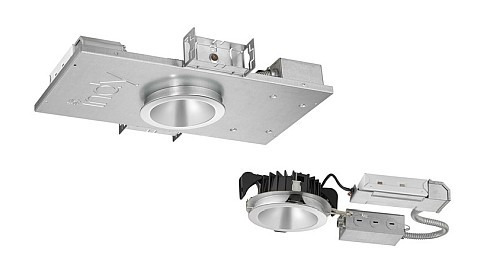 The Wafer LED is an ultra-thin recessed downlight with a narrow remote driver box for applications with shallow ceiling plenum. 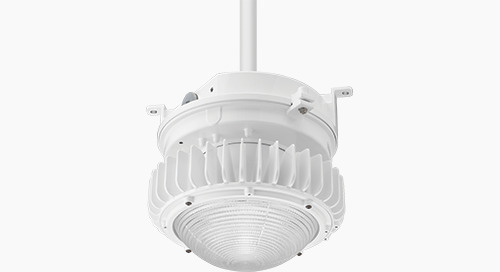 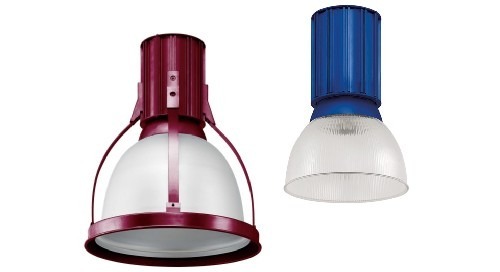 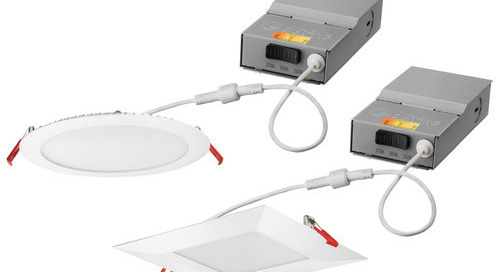 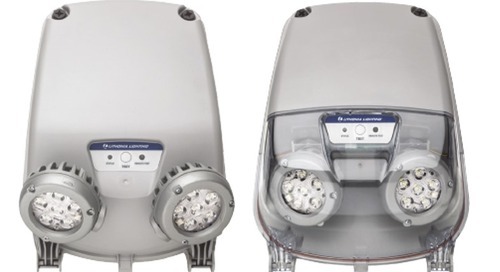 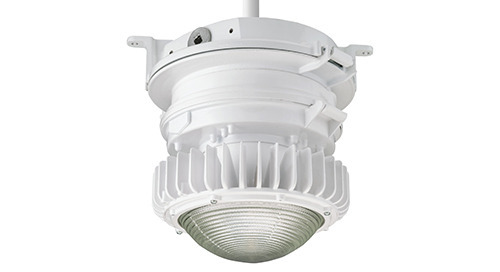 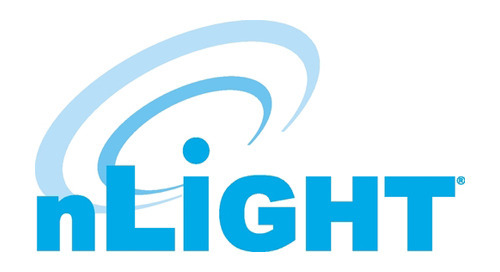 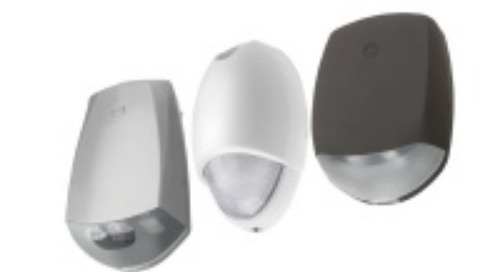 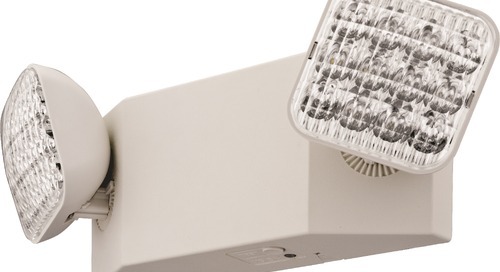 The Wafer LED is a comprehensive recessed downlight, pot light housing are not necessary. 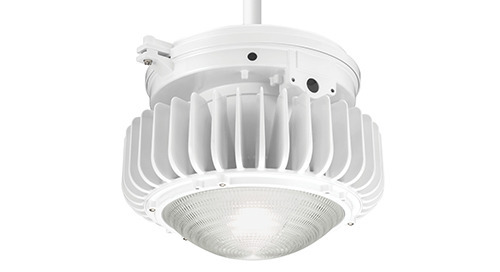 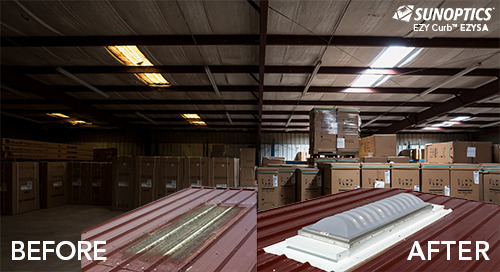 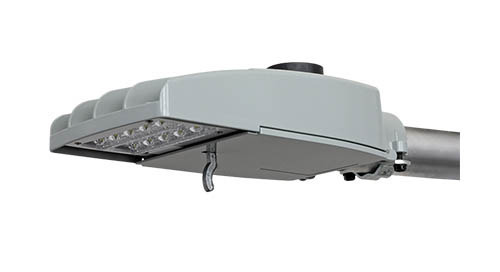 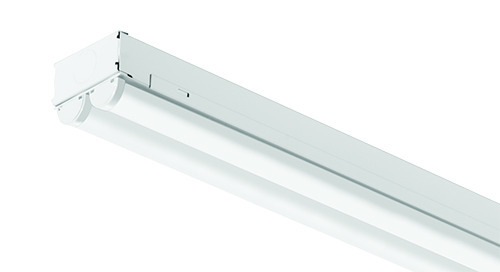 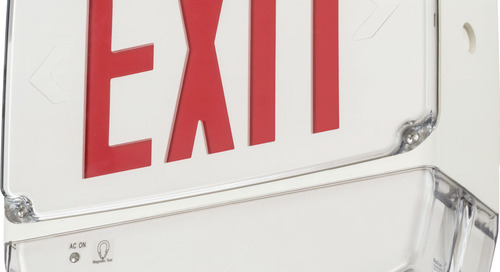 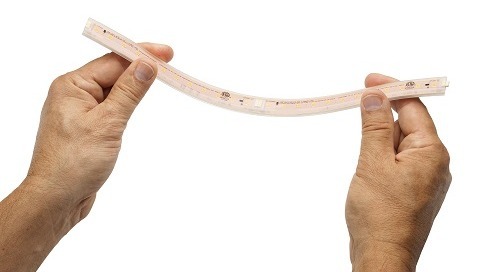 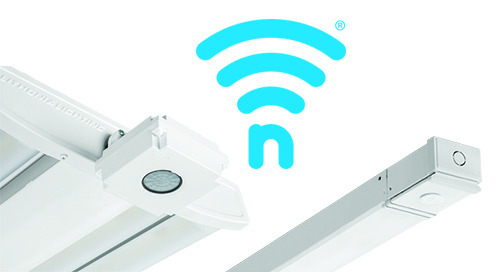 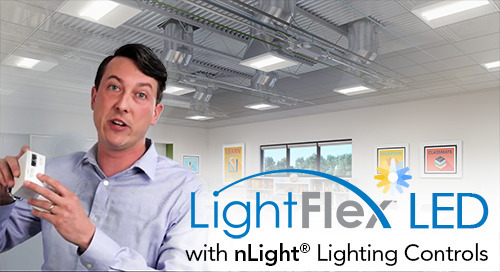 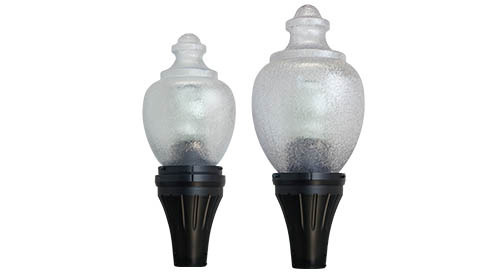 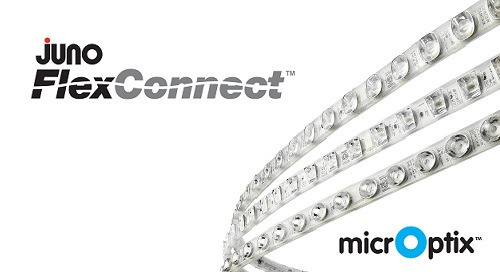 The Wafer LED allows quick and simple installations and can be installed from below in applications with as little as a 2 inch plenum clearance.